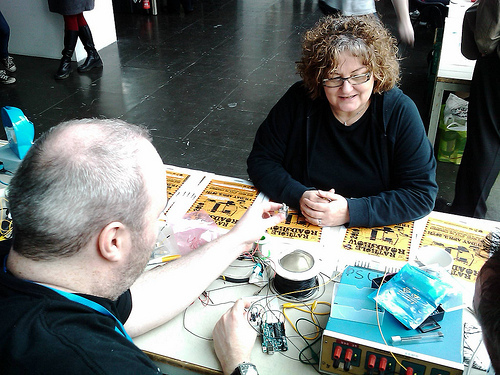 Arduino Hacking in Blackburn - How? Why? DIY!